AHHH I am so EXCITED! Can you hear me screaming??? I am screaming and squealing and fist pumping and raising the roof, just kidding no one does that anymore but seriously IT IS HAPPENING, Box of Balloons is taking off! Let's see, where to begin...t-shirts! Our Box of Balloons board members have been discussing t-shirts for a few months now. We thought it would be a simple project to get some simple t-shirts. NO that was not the case, after checking into several local shops we decided it was just too expensive. THEN Elite Embroidery called us up and gave us 20 t-shirts for FREE, yay! Unable to make anymore shirts for us one of our board members asked a friend in California and we soon will have 75 more t-shirts! 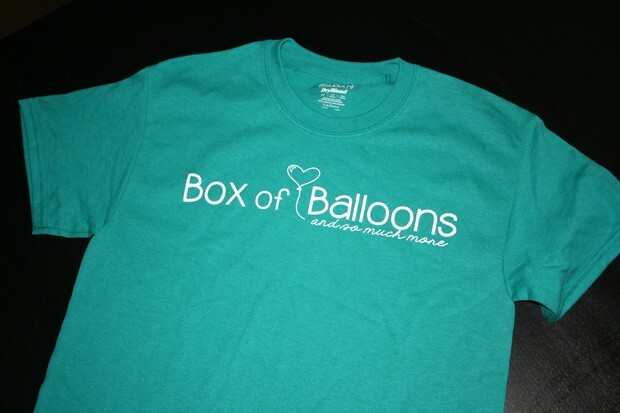 Stay tuned for details on how to order your Box of Balloons shirt!!! One of our goals for this fall was to expand into the Madison area contacting elementary schools and non-profits serving families in need. WELL we have made a great connection with The Road Home and are so excited to start partnering with them to give homeless children in Dane County happy birthdays! The Road Home is a non-profit organization working with homeless children and their families serving 150 families each year. So far we have received 3 birthday box requests from The Road Home. 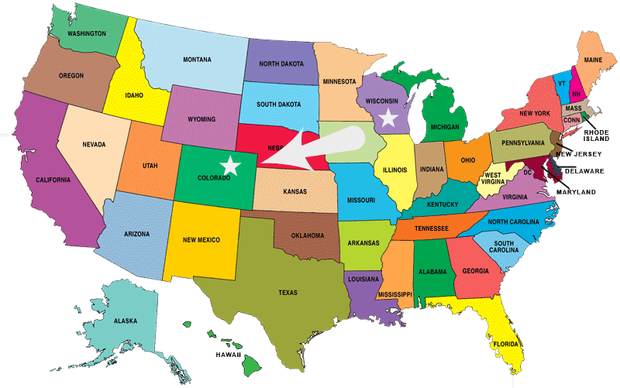 Now that we have moved into the Madison area we are adding a drop box location. This will not only help our core team split up responsibilities but will also give some of our East Madison volunteers a closer drop off location. SMILE! Stay tuned, Box of Balloons will be featured on some local television news shows this fall! Watch our Facebook page for date, time and channel details. Probably the most exciting news for me...Box of Balloons is not just a Wisconsin organization anymore, oh no, it is spreading cross country! Meleah Cayton is our newest BOB leader in the North Denver Metro Area, Colorado. Click HERE to learn more about her! We have a few other inquiries from people interested in bringing BOB to their town, one in San Diego so stay tuned! 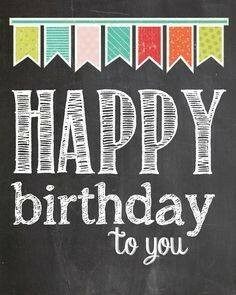 Last but not least we will be celebrating our 1 year anniversary this November with a Box of Balloons Bingo Night! Details will be sent out in the next few weeks.